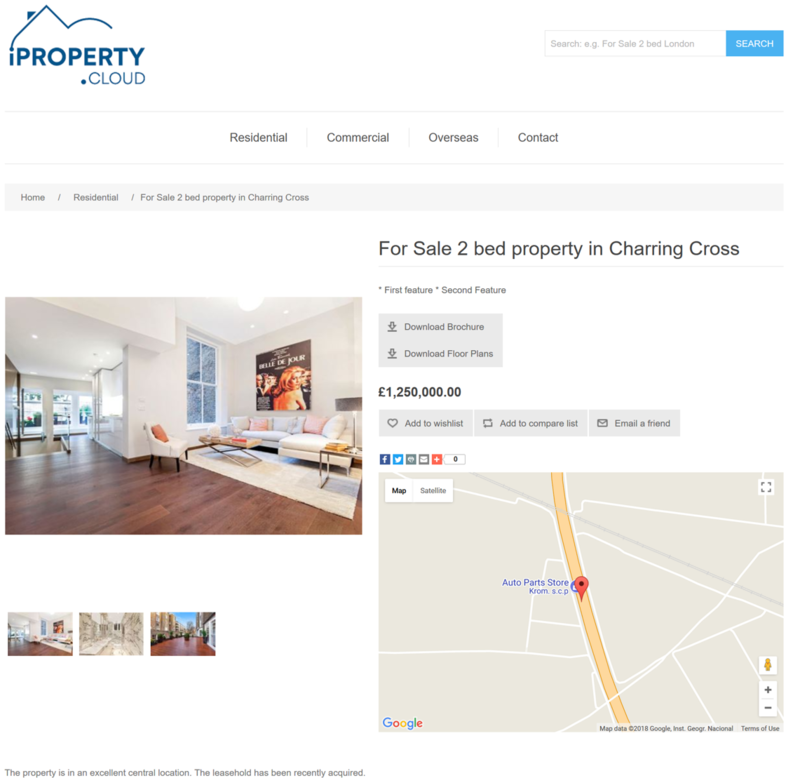 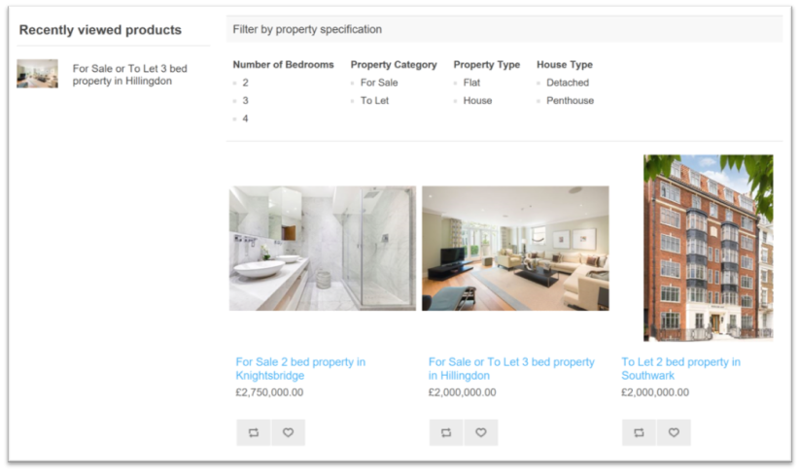 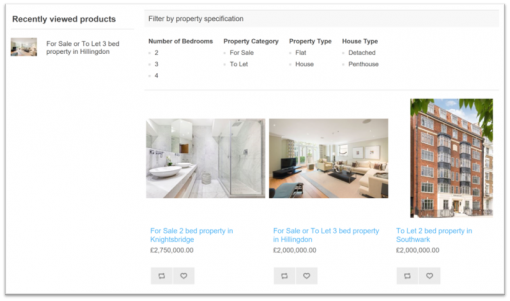 iProperty Cloud is an Enterprise Property and Housing Solution for Sales & Lettings Estate Agents, Housing Associations and Property Management and Maintenance firms. 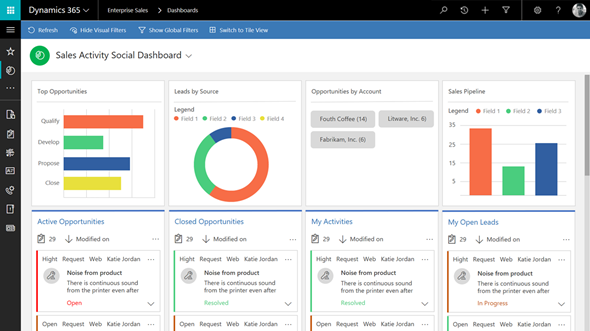 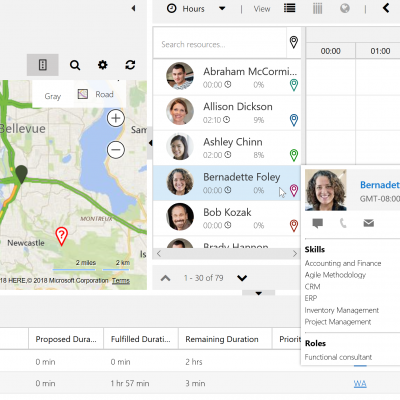 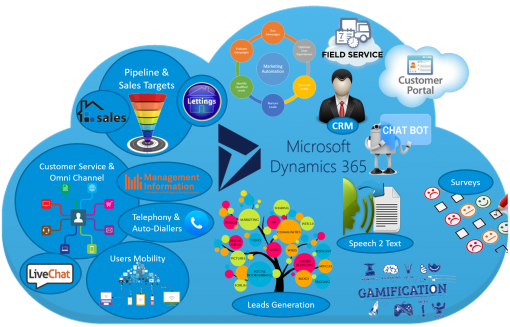 The solution is built on Microsoft Enterprise Dynamics 365 CRM Platform and hosted at Microsoft Azure world-class cloud. 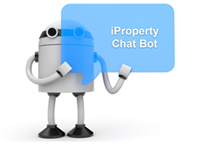 iProperty is Built by UK estate agents every step of the way and provides the stability and reliability that no other competitor can reliably claim. 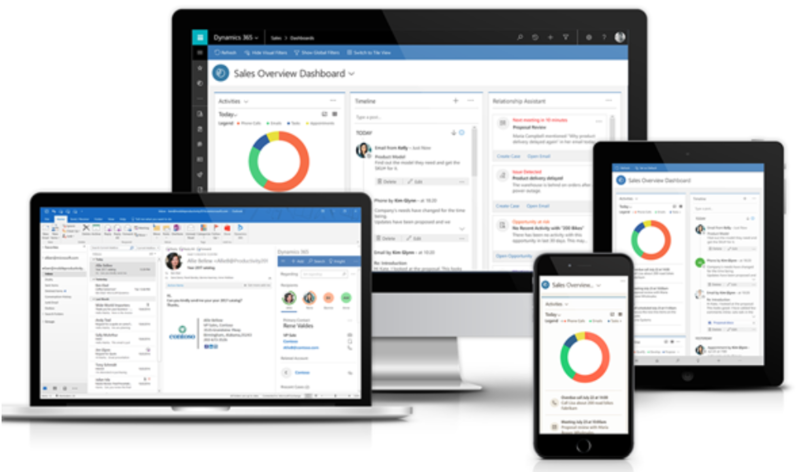 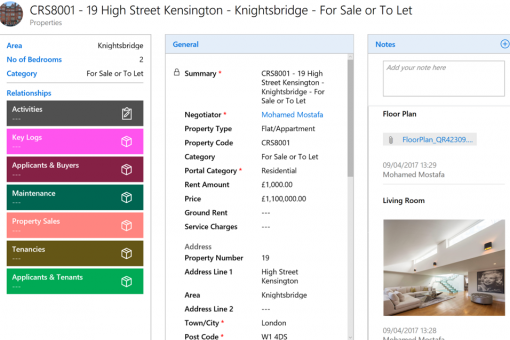 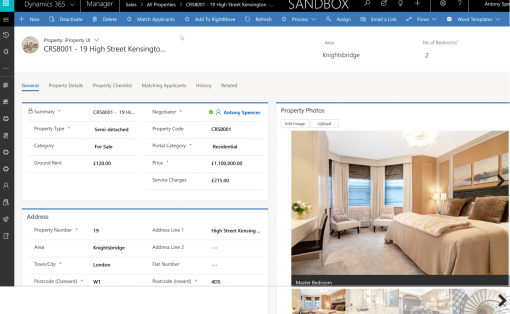 iProperty Cloud is a Microsoft Business Solution for Sales & Lettings Estate Agents built on Microsoft’s Enterprise Dynamics 365 Platform and hosted at Microsoft’s Azure world class cloud.